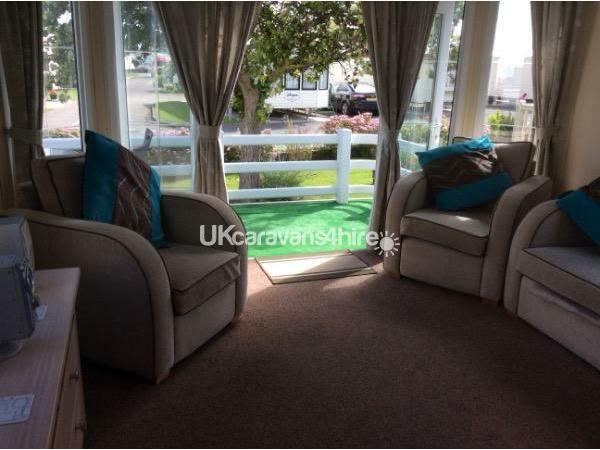 Additional Info: The caravan has been refurbished with new carpets throughout and new deckingfor the 2019 season. The site will be opening a new swimming pool for the 2019 season. 1. 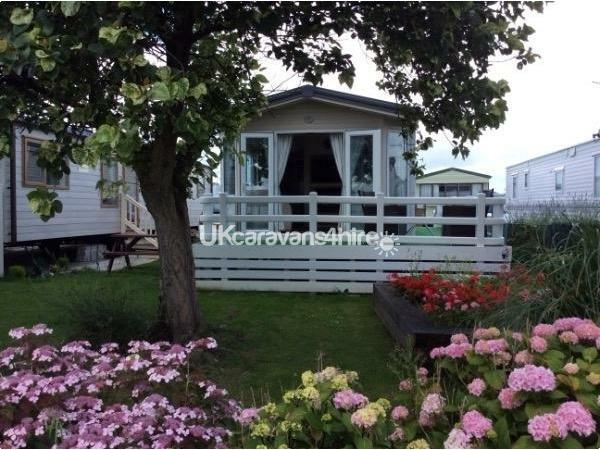 A provisional booking will be accepted by the caravan owners, subject to receiving a £50 deposit within 5 working days, this deposit could be cheque or bank transfer (preferred method of payment, bank details available when choosing this payment method). Upon receiving deposit, you’ll receive confirmation for the dates that you have now booked by email. 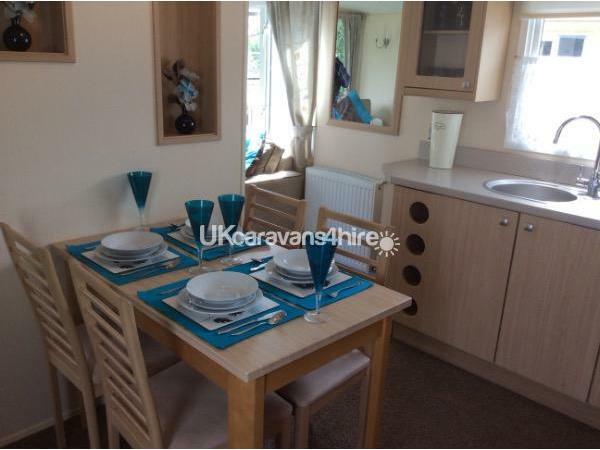 Please note that ALL bookings are provisional until the caravan owners receive the deposit. 4. The hirer shall also pay a £50 refundable security bond. This bond is fully refundable at the end of the hire period and returned within seven days of departure date. The caravan owners reserve the right to withhold some or the entire bond and /or bill the hirer for the additional cost of: a) replacing and/or repairing all damage b) all breakages c) charge for cleaning the caravan or removing stains or replacing as new. ALL BREAKAGES, DAMAGE AND STAINS WITHIN THE CARAVAN MUST BE PAID FOR!! 12. 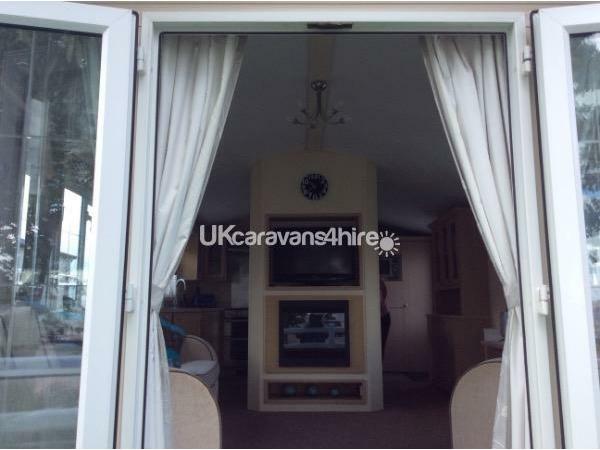 The hirer agrees that all persons named on the booking form shall be with you (the hirer) during your hire period of the holiday caravan. Holiday park owners and/or their staff shall have a copy of your booking form. The booking form is important because it is for you and your party’s safety and security purposes only. 20. 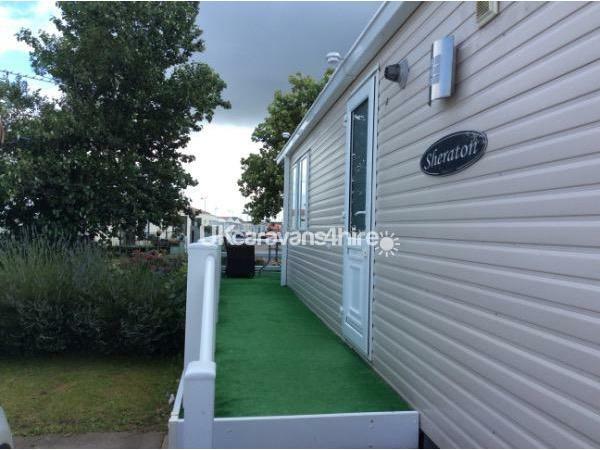 Smoking is NOT permitted in the caravan but ashtrays are provided for outside use only however ash trays must be emptied and cleaned prior to leaving and any cigarette ends must be cleaned up from around the area outside the caravan. 21. 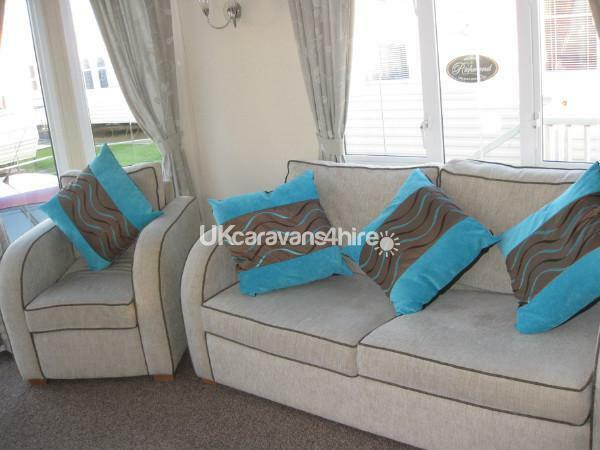 The caravan is to be left in a clean and tidy condition ready for the next tenants. 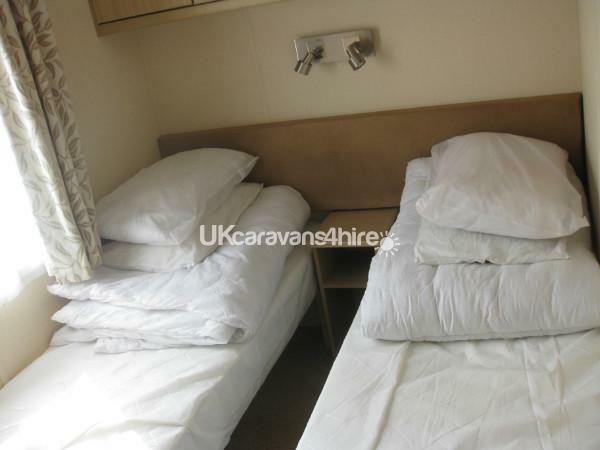 Staff will inspect the caravan and if not found to be clean and tidy and in order then rule 4 will apply. 23. The holiday caravan MUST be vacated by 10am on the last day of hiring, ready for cleaner to check over. 24. No Prams/Buggies to be left open, and used in the caravan as this has been known to Damage Doors and Fittings. Once we have received your £50 deposit you the hirer has agreed to the full terms and conditions, as above, as applicable at the time of your booking and holiday. Welcome to our BK Sheraton. 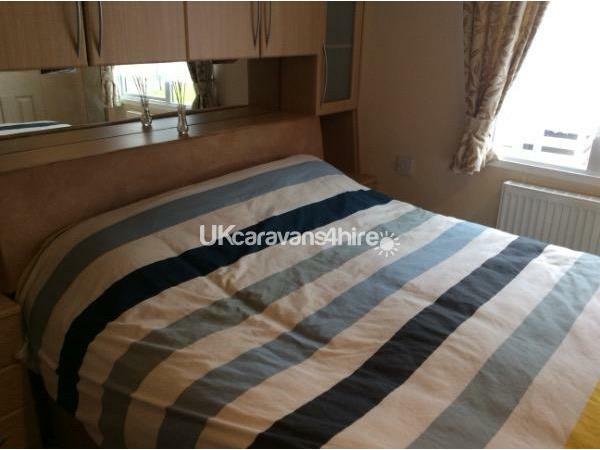 This is a Platinum rated caravan and benefits from full gas central heating and double glazing. We have a large double bedroom with a king sized bed and lots of wardrobe space, dressing table and en-suite. This room has a television with built in DVD and Free view. 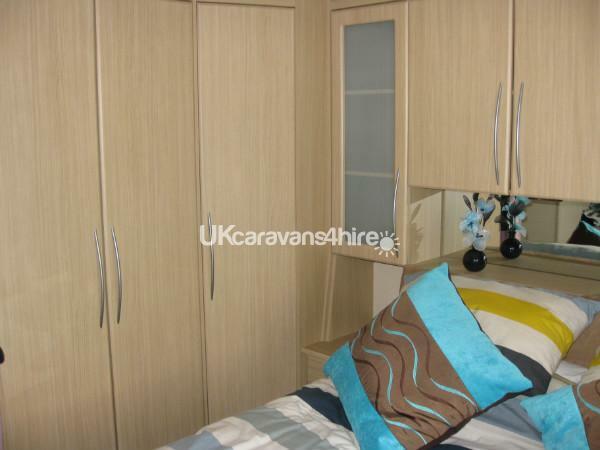 The second bedroom has twin beds (NOT BUNKS) with a wardrobe and cupboard space. This room also has a television with built in DVD and Free view with the addition of an Xbox 360 Elite. We have one or two games but you should bring your own favourites along with batteries for the controllers. We have an ample size bathroom with a large size shower cubicle. You will find a well equipped kitchen with saucepans and all the crockery and glassware that you will need. 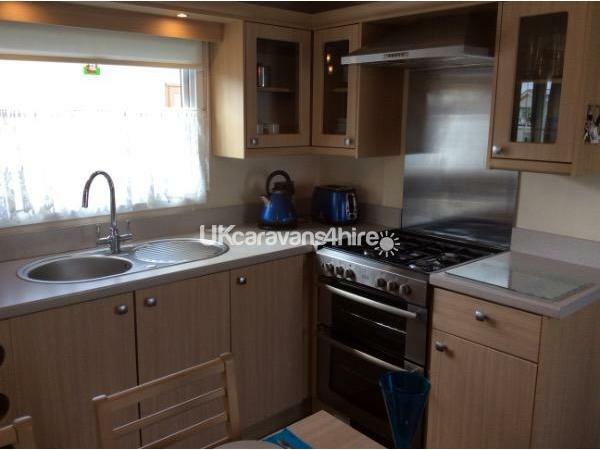 There is a full size cooker, fridge/freezer and microwave. The lounge has a 32" TV again with built in DVD and Free view. It boasts a free standing three piece suite. There are new carpets throughout and we ask that you respect this and make sure that your feet and those of your children are clean when coming in. For this reason we provide an excellent quality hoover. We require a £50 non-refundable deposit to secure your holiday with the balance to be paid in full four weeks before the date of your holiday. Extra to the cost of your holiday we require a returnable breakage/cleaning bond of £50 which will be returned to you seven days from the end of your holiday provided you have left the caravan in as perfect condition as you found on entry. (as I do all the cleaning myself I know the condition on entry). All breakages and any damage incurred must be paid for . All bins must be emptied and rubbish taken away. Duvets and pillows are provided but you will need to bring your own bed linen, towels and tea towels. There are no pets allowed (park rules) and no smoking. We ask that you smoke outside and make sure that cigarette ends are cleaned up as we don't smoke. Golden Gate Holiday Centre is a family run holiday centre that has a club, amusements, convenience store, chip shop takeaway, laundrette and recently a kids club. You are close to the beach and the pubs and restaurants of Towyn and Rhyl. It is situated in a central position to reach landmarks such as Snowdon and the many places of beauty and interest around the North Wales coast. The caravan has recently been re-sited to one of the better pitches on the site and will have a new wrap around decking for the 2016 season. Thank you for taking the time to look at our advertisement. We had a lovely week stay at this caravan. Very clean and tidy. Thanks for renting us your van looking forward to hopefully coming back next year. Would recommend hiring this van. 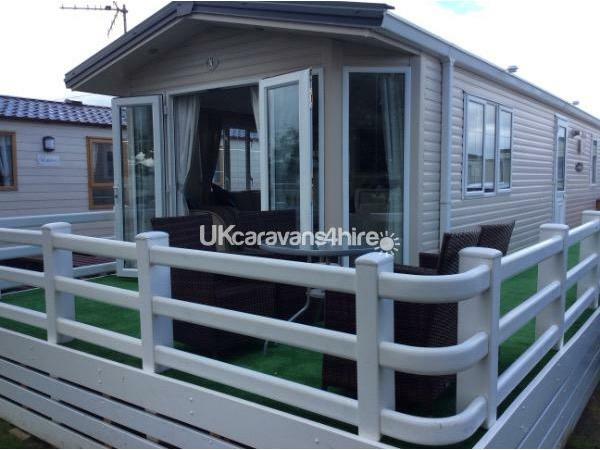 we would recommend hiring this caravan, it is lovely, and clean, well looked after, by the owners who were very pleasant to deal with, no problems at all, the decking area is an added bonus, would consider returning to this caravan, thank you mr. and mrs. purcell. Thank you for your feedback, and thank you for leaving my caravan so nice. Glad you had a nice time. In relation to my 1st review i would like to apologise for my comments as i may have been a little frustrated with the owners reply to my request, and would like to thank her for selling my week (29/7-5/8) at a reduced price so that i could get some off my money back, thank you. Stay clear. I asked for a refund minus my deposit due to my 28wk pregnant wife being rushed into hospital with difficulties and being advised not to go away (booked 1st week in august) however owner refused because of needing my money to go towards her overheads. can take this opertunity to state that it would not be in my own interest nor would it do my reputation any good to keep someone's breakage/cleaning bond for a "dirty toilet brush". The toilet brush was not "dirty" it was full of excrement and did indeed have to be thrown away also there was excrement all over the toilet bowl and also on the underside of the toilet seat. The cooker was left dirty, and the grill pan was disgusting. As for my plates and pans smelling of fish it probably went with the chips that this person left in my oven tray as they certainly didn't the previous weekend when I was there myself. Any one who would like to see the cleaning this person claims to have done in my caravan they are quite welcome to ask for the photographs and I will happily send them on. My caravan is non smoking and the smell was a SLIGHT MUSTY smell due to the caravan just being opened up from the winter shut down. If you look at my other reviews you will see that they give me 10/10 for my cleanliness. If she would like to send me a stamped addressed A4 envelope I will happily return the two DVD's to her.